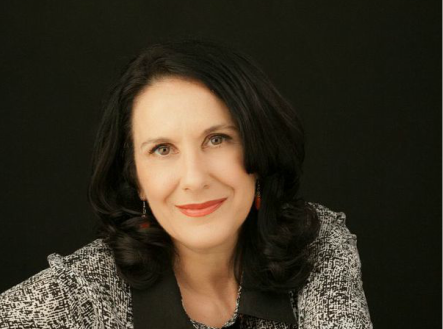 Teresa D’Amato is a registered Psychologist with General Registration and Area of practice Endorsement – Clinical Psychology - with the Psychology Board of Australia. She is also an Australian Health Practitioner Regulation Agency (AHPRA) Board approved Supervisor. Teresa has extensive experience working in a number of different settings in the public and private sector with individuals, couples and groups. Teresa attends conferences and training workshops at a local, national and international level in order to expand her knowledge and skills and to regularly keep up to date with the latest research and development of best treatment outcome for a variety of psychological, emotional and behavioural problems. Teresa will assess and diagnose each client on an individual level and will formulate a treatment plan to meet the specific needs and goals of her client in a supportive and collaborative manner. Maria provides a warm and friendly approach to her clients by providing assessment, diagnosis and treatment to meet their individual needs. She combines up to date researched treatment methods with the individual’s personal strengths by working in partnership with her clients to guide them to progress towards better mental health. She has experience working with Adults and Older Adults in the private and public sector. Her special interest is in the different dynamics of relationships and the impact on human behaviour, how people thrive and adapt to change, pain management, how to overcome difficulties from the past, reduction of self-harm behaviours and motivating people to participate more fully in life. 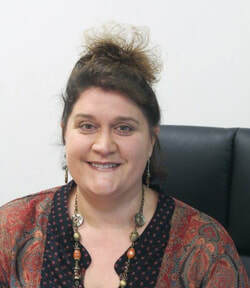 Maria is a member of the Australian Psychological Society and continues to develop her therapeutic skills by attending regular educational courses and seminars. This is part of Maria’s lifelong pursuit to developing an understanding of people and how to assist them in their overall well-being. Appointments are available on Saturday. assessment and psychological therapy. She provides psychological services for adults, adolescents, families and couples. Appointments with Fiona are available on Tuesday, Wednesday and every other Saturday. ​Gina is our warm and friendly caring Office Manager with over 25 years extensive experience in Business and Office Administration and patient services. ​Gina endeavours to make all our clients feel welcome whilst being courteous and professional, confidentiality being of utmost importance. Gina’s career has primarily been involved in the Caring and Medical Health Sector as a receptionist and office manager of medical practices, working in the fields of Clinical Psychology, Dentistry, Physiotherapy, Naturopathy and Podiatry. She also worked as an Animal Technician and an aged care carer with admin support in a High Care Aged Care Facility, being involved in the running of the family business. Gina enjoys music, reading, movies and socialising with friends. Silvana is our friendly and caring receptionist with 30 years medical reception/manager experience and 5 years in the travel industry. She enjoys travel, walking and hiking. For the past 7 years, Silvana has been volunteering at the Solariscancer Care at SJOG Subiaco as their meet and greet person.